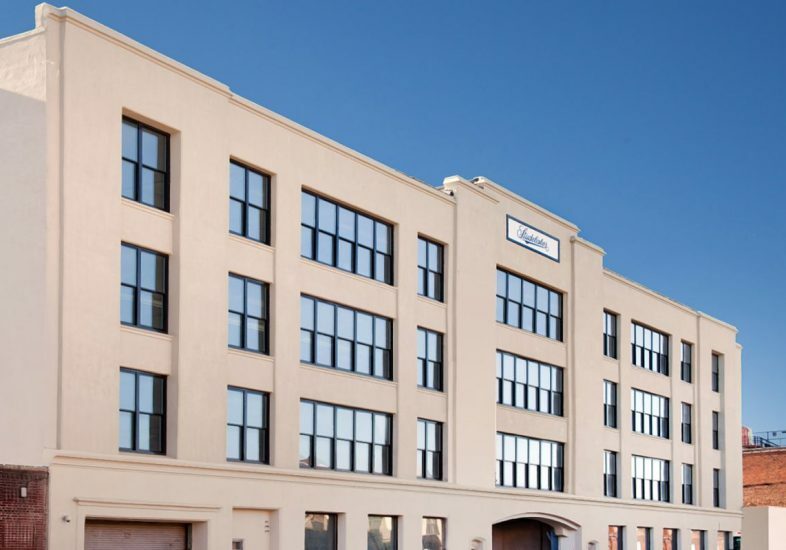 The Brooklyn office leasing market is shifting as office spaces and office conversions are expanding expand deeper into Brooklyn. More businesses are moving away from Downtown Brooklyn and DUMBO and are going into Crown Heights and Bedford-Stuyvesant. Why is that? Here are a few reasons from Brooklyn office leasing experts! There are two main reasons as to why the Brooklyn office market is moving east. The first is to provide space for social service tenants to serve the neighborhoods. While the second reason is because professionals that live in Bed-Stuy and Crown Heights, want to work closer to their homes. Countless professionals live in Bed-Stuy, Crown Heights, Clinton Hill, Prospect Heights, Flatbush, Prospect Lefferts Garden and, Fort Greene. A portion of these residents wish to work closer to home than the typical business districts of Downtown Brooklyn, DUMBO or Manhattan, thus creating a different Brooklyn office market in Crown Heights and Bed-Stuy. However, this Brooklyn office market shift isn’t completely new. For decades, the Restoration Plaza complex has provided office space services to the area community at 1360 and 1368 Fulton Street, 20 New York Avenue and The Stark Building on Herkimer. Joining in the last five years, the creative arts building 1000 Dean in Crown Heights, these buildings are the top-tier of office product in the submarket. Rents currently run from the mid-$20’s-per-rentable-square-foot range to the upper $30’s. These numbers have encouraged landlords to provide newly renovated spaces from 500-5,000 RSF in second-floor spaces, small multi-story buildings and even to consider new construction. Spaces like these are scattered from Empire Boulevard to northern Bed-Stuy. More space has emerged by the trains along the Broadway elevated subway corridor in the northeastern part of the submarket next to Bushwick. With a handful of potential gut renovation buildings remaining, the submarkets attention has turned also to new construction. There’s already a noticeable impact of new office buildings on their surroundings, and a perfect example would be the several food and beverage outlets opened in proximity to 1000 Dean, including Berg’n. Co-working space are also coming up in Brooklyn. Some co-work space operators have created small sites, while others have provided larger opportunities such as the 14,000 RSF shared workspace at IGNITIA located at 1002 Dean Street. Given the limited space options for Brooklyn tenants above 2000 RSF, prices should rebound from the 2017 level and exceed the 2015 peak rates in the next twelve months. This will encourage more renovation, as well as, new construction of modern office space. To learn more about the Brooklyn office leasing or to simply discuss the Brooklyn office market, call Chris Havens and Caroline Pardo to learn more!